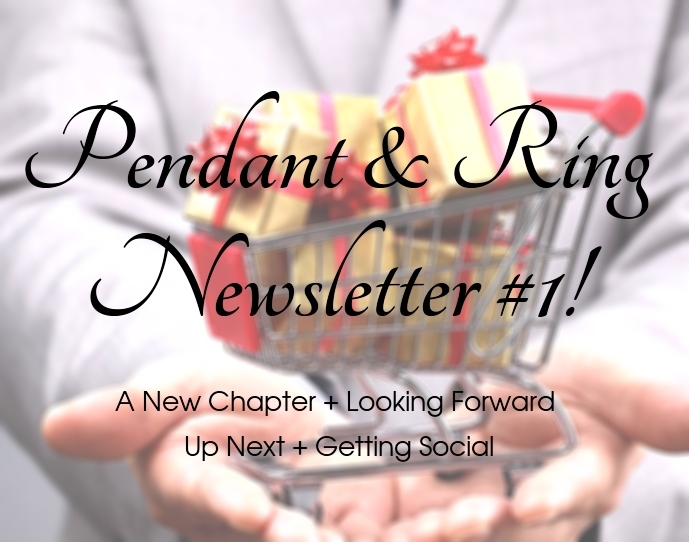 Welcome to the first installment of your monthly newsletter! When we started Honored Allies, and then Every Magical Day on ebay we hoped that one day we would have our own website. That day is here! We still offer the same quality craftsmanship, the same stylish goodies you love, we still accept PayPal, and we still ship fast and free. Plus! We now accept credit card payments without the need for an account! Goodbye middle-men! We could not have made it this far without you. You are an integral part of our success! Thank you! The Fall and Winter fashion shows provide great ideas for jewelry making. It looks like we are entering a late-seventies revival with a resurgence of luxurious furs and gilt accents. Gold is on the rise and we are expanding our golden fashion jewelry options to give you more to choose from! Golden coin pendants and restored gold toned rings catch the sun as the autumn season progresses. The fall and Winter fashion shows included a great deal of plaid and flannel which we love. 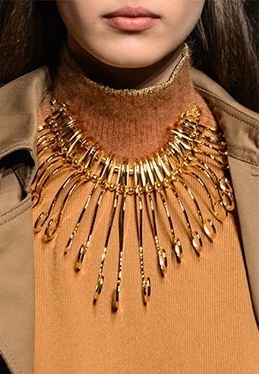 #HappyFall We saw statement pieces, glamorous jewelry, and some kitschy silverware-esque jewelry from Alberta Ferretti (below). Making spoons into jewelry seems right up our alley! As we produce new items in the workshop we will list them here for you. The Holiday Rush is just around the corner! We promise to keep you in the loop and updated as we add new products to the store. If you wish to fill a custom or bulk order now is the time to get in touch! Contact us today so we can get to work on your order! Are you on social media? Facebook? Twitter? Instagram? Pinterest? In the past few months we joined the world of social media to make it easier for you to connect. Now that we are live, it is easier for you to keep in touch and easier for us to hear all your great ideas! You can find by clicking the following links or searching for our handles on each of the following sites. In the following months we plan to open a Tumblr and a Snapchat account too! If you’d rather read all the blog posts and skip the item listings check us out here: Pendant and Ring on Blogger. If nothing else, scroll down and hit Subscribe! and stay up to date with Pendant & Ring!